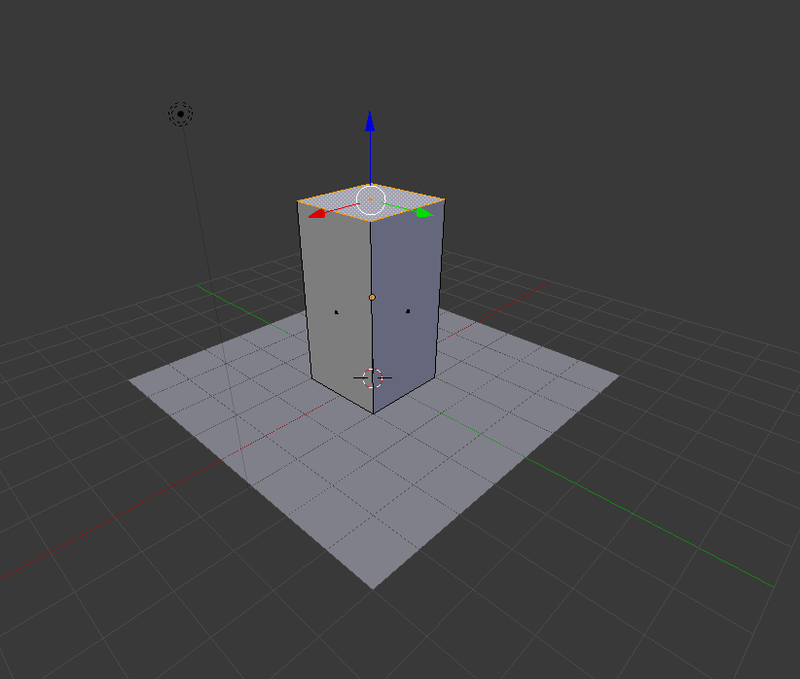 In this tutorial, we will be learning how to apply multiple materials and textures to single objects. In this example, we will be creating a building, using two materials, for the building walls, and the building’s rooftop. 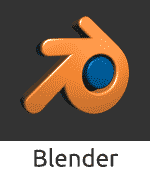 Open a new Blender project. Rather than the deleting the default cube that appears in new projects, we will be using it. 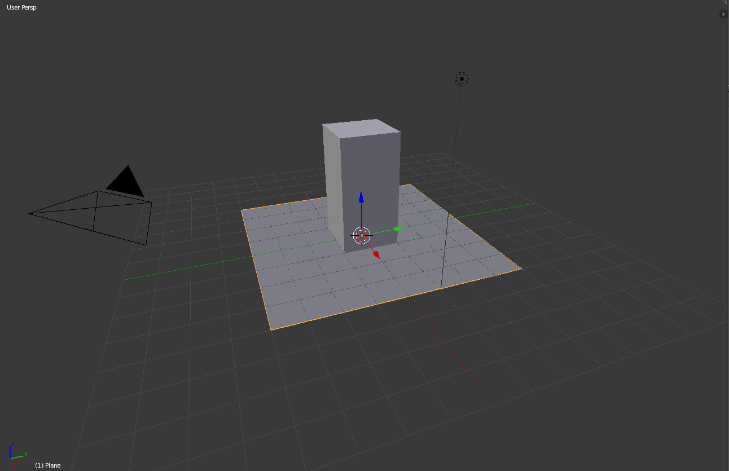 Use scale on Z axis (‘S’, then ‘Z’) to make the cube slightly taller, then grab and move on z axis upwards, so as to sit on the grid. 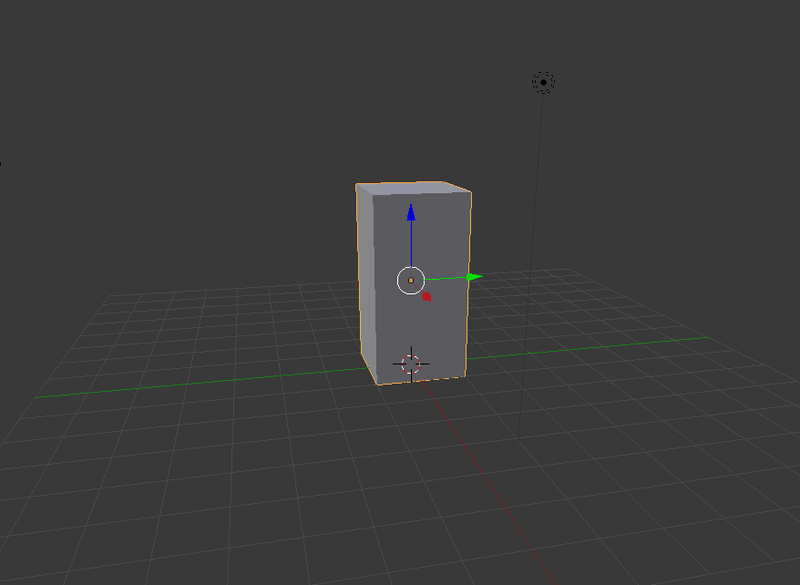 Add a plane (shift + A, in the ‘Mesh’ option) and scale wider than the cube, using the ‘S’ key. 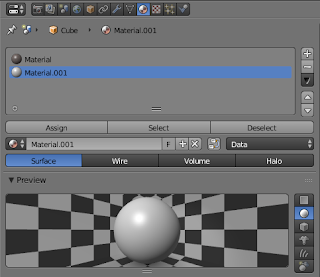 Enter edit mode (tab) and ensure the ‘Face Select’ option is selected. 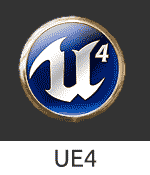 This button is located along the bar at the bottom of the screen. 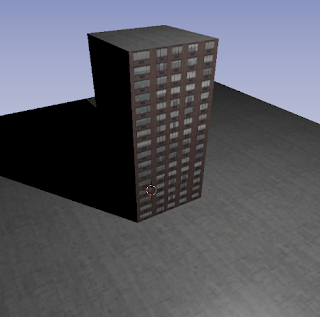 Select each side of the building apart from the top (hold shift and right-click each side). 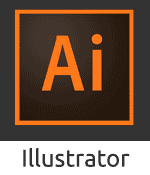 The selected sides will appear orange. 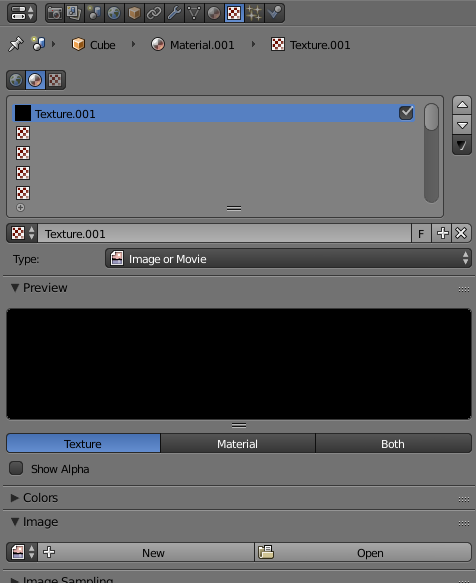 Go to the Materials tab on the right-hand side of the screen and add a new material, then proceed to the textures tab, and add a new texture – ensure that the type is ‘Image or Movie’. 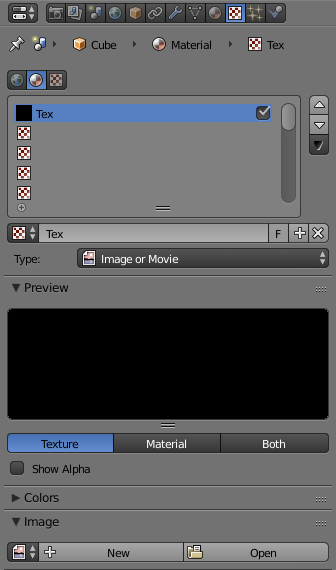 Once you have added the texture, click ‘Open’ underneath the ‘Image’ dropdown, and open your texture. You can choose whichever texture you require. Since we’re making a building in this tutorial, I’ll be using a residential building texture. 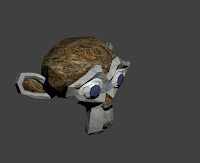 In order to gain a more realistic textured object, you should use seamless textures. 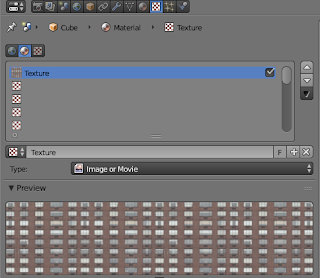 Once you have added your texture, you may want to map it in order for it to appear more realistic and neat. In order to do this, remain in the Textures tab, and scroll down until you find the ‘Mapping’ dropdown. 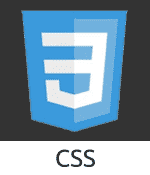 Underneath this, change the ‘Coordinates’ to ‘Global’, and the ‘Projection’ to ‘Cube’. 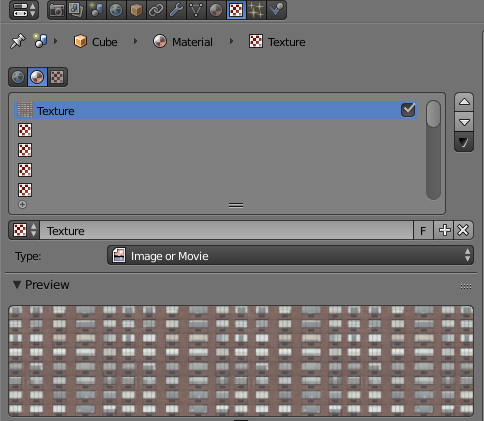 If you want to increase or decrease the size of the texture, you can change the ‘X’, ‘Y’, or ‘Z’ sizes. 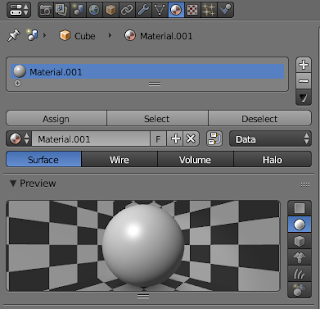 Go back into the Materials tab, and select the ‘Assign’ button. 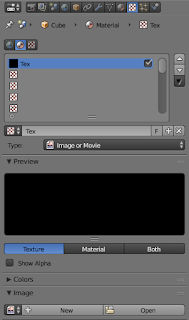 This will assign your selected material and texture to the faces you have selected – as long as they are still selected. Once you have assigned the material to the walls of your building, select the roof of it by itself, and proceed to add another material. 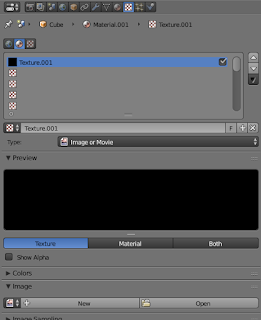 With this material selected, go back to the Textures tab and add a texture to it. 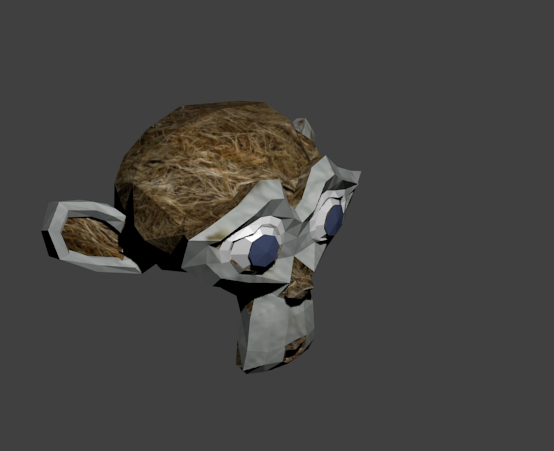 For this, I’ll be using a concrete texture. 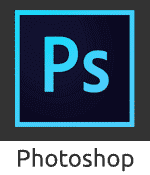 Repeat the process of opening the texture underneath the ‘Image’ dropdown. 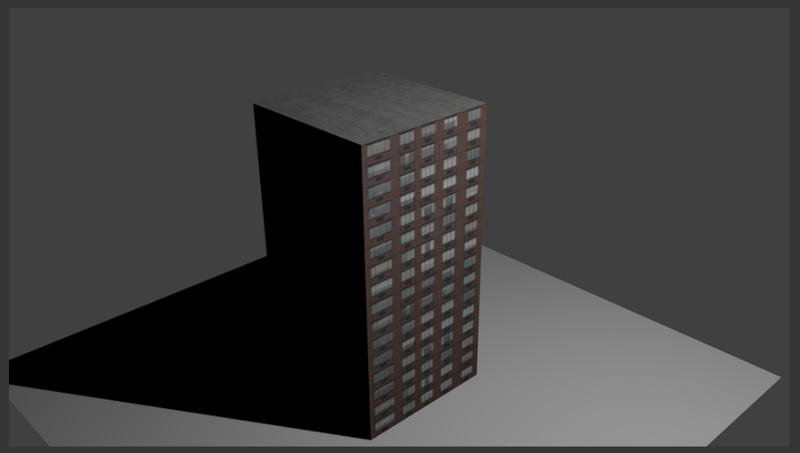 Once you have opened your texture in the Image dropdown, you may want to map the roof as well. 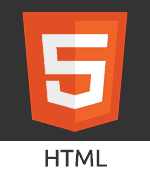 In order to do this, simply scroll down to mapping, just as described beforehand, however, set the ‘Projection’ to ‘Flat’ this time. Keep the ‘Coordinates’ at ‘Global’. 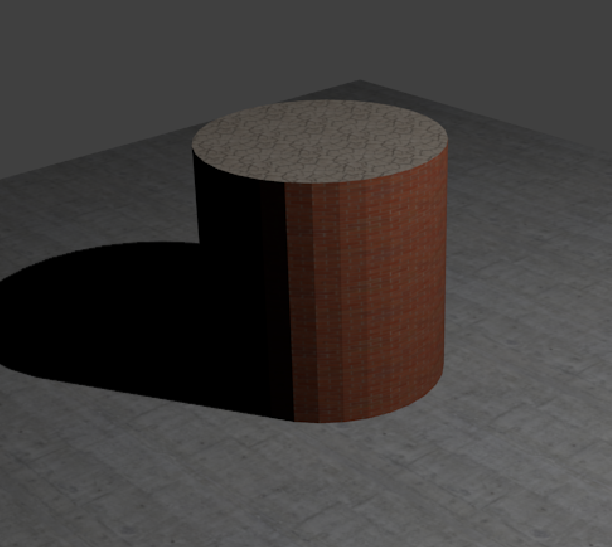 Ensure that this texture is assigned to the rooftop. To do this, go back to your Material’s tab and ensure that the roof’s material is selected. 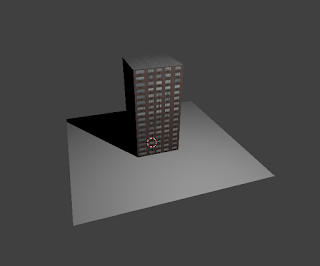 Then make sure that your rooftop is still selected on the object onscreen. If both of these are selected, click the ‘Assign’ button again. As on now, your building should have two materials assigned to it, each with a different texture. 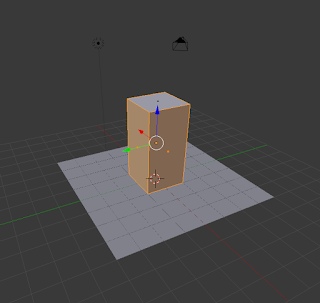 You can view this by changing the object display from ‘Solid’ to ‘Rendered’, or else to get a full rendered view, simply press F12 on your keyboard. 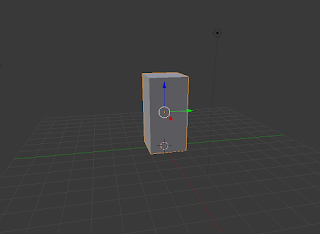 This will give you a rendered view through the camera on your screen. You can use the same technique of applying a material and texture to your roof, as the plane. 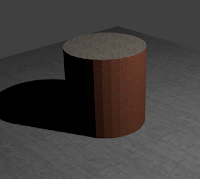 You could experiment by adding more materials to each surface or the building, or try another shape with more than two materials.